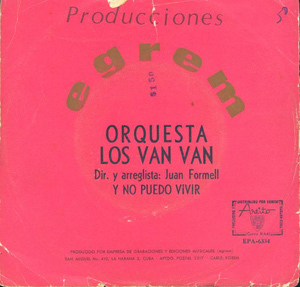 EGREM released only about 100 LPs between 1970 and 1974. 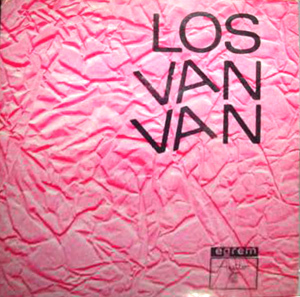 LVV Volume I, which came out in late 1969, was LD-3320, and Volume II, which came out in 1974 was LD-3421. 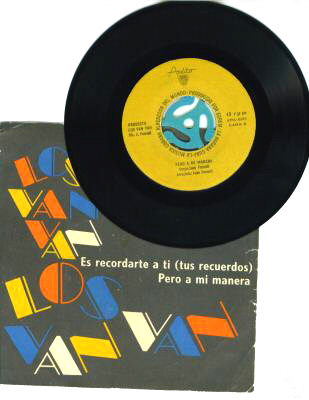 One clue in trying to date the singles is the Ritmo de mi Habana compilation pictured above, which contained the single versions of Pero a mi manera and Aquí se enciende la candela. For musical analyses of these and other tracks, and more information, please see our Roots of Timba section. 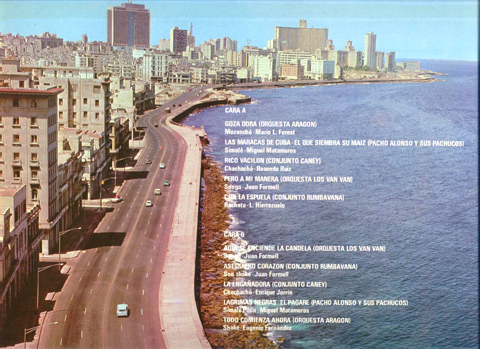 Personnel Notes: According to the personnel list in the excellent 30 Years of Cuba's Greatest Dance Band compilation, Armando Cuervo replaced José Luis Martínez on vocals in 1973. We'd love to get more information on the early singers. 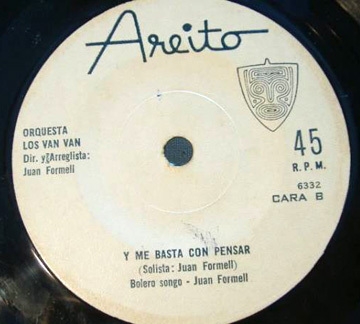 There are few if any guías or pregones on the first recordings and when there's a solo voice it's usually Juan Formell himself. 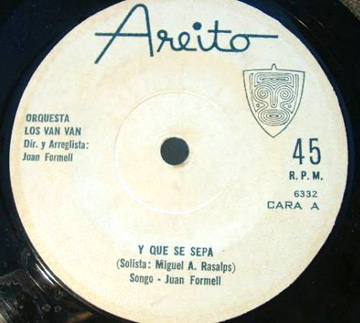 The personnel also claims that El Tosco joined as a flautist in 1970, but apparently the founding flautist Orlando Canto also stayed on until 1995. 1970 seems awfully early for Tosco to have entered the band. His first contributions as a composer/arranger were on Vol. V in 1979. Please help us clear this up if you can.